An estimated 5.5 million Americans are living with Alzheimer’s disease, according to the Centers for Disease Control and Prevention. Alzheimer's disease progressively destroys memory and other mental functions. Traditionally, a diagnosis is made by evaluating symptoms and cognitive behavior associated with the disease. 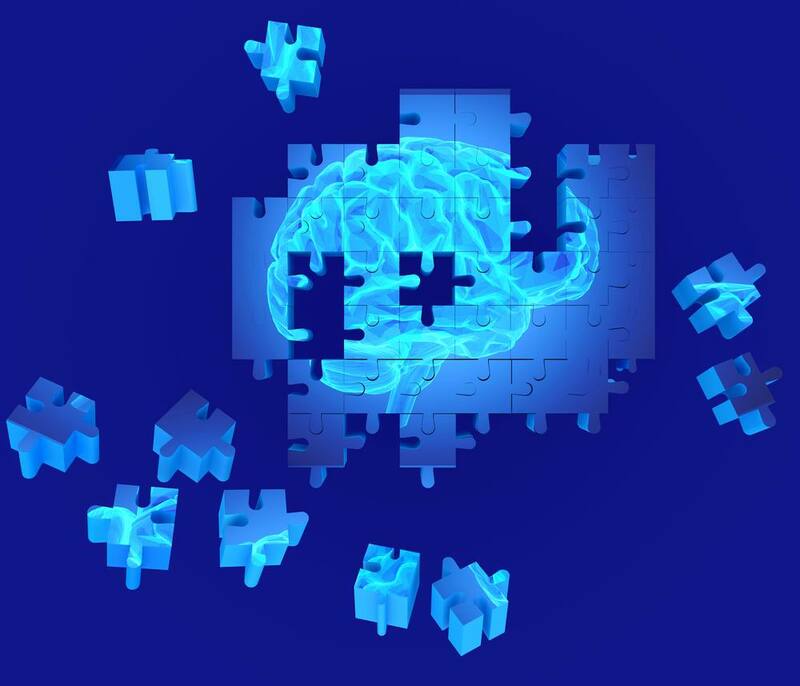 But, in April, a team of scientists with the Alzheimer's Association and the National Institute on Aging proposed a new Alzheimer's disease research framework. Under the new framework, the definition of Alzheimer’s disease in living people — for use in research — is not based on cognitive changes and behavioral symptoms. Instead, the disease is diagnosed by its neuropathology. This shifts thinking that symptoms are a consequence of the disease — not the definition of the disease. Scientists hope a change in definition will enable research to better target patients, so clinical trials will be more effective. On this week's Mayo Clinic Radio program, Dr. Clifford Jack Jr., a radiologist at Mayo Clinic, will explain the importance of the new Alzheimer's framework for improving research. Also on the program, Vivien Williams, medical reporter with the Mayo Clinic News Network, will discuss "Health + Happiness With Mayo Clinic," the weekly program she co-hosts on NBC. And Dr. Thomas Brott, a neurologist at Mayo Clinic, will look back the advances he's seen in his 40 years of treating stroke.